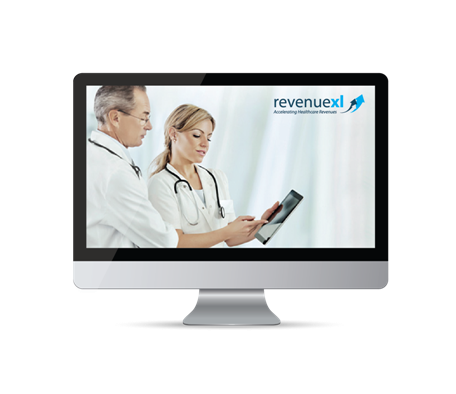 RevenueXL provides medical solutions that are best suited to solo, small and mid-sized practices, enabling you to reduce your costs and boost revenue while providing you with first class customer support should you ever need it. 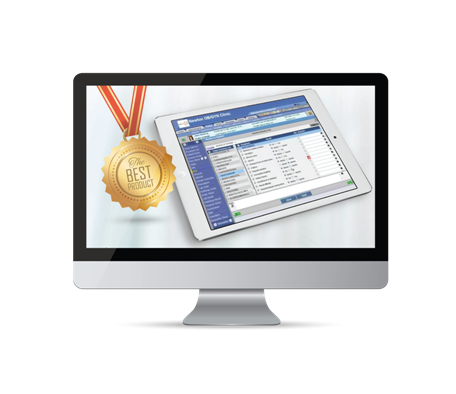 Our PrognoCIS Software is Meaningful Use Stage 2 certified and is a 'Complete EHR'. It is also ICD-10 compliant and includes all the ICD-10 codes with a workflow that allows providers to quickly find the required codes. Our implementation support includes customization of EHR templates and workflow in accordance with your specific needs enabling you to achieve high ROI. Also includes e-Signature, appointment reminders and credit card payments. Our competitively priced and transparent medical billing services (starting at 2.5%) and coding audit services aim to make your back-end operations seamless and accelerate your revenue cycle. Quickly confirm patient insurance benefit eligibility level and copay. 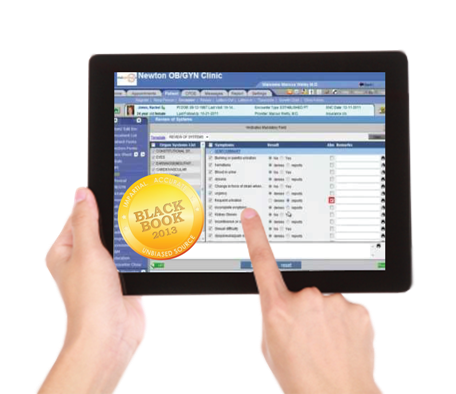 Fully integrated with EHR and Clearinghouse agnostic. Built-in E&M Coding & ICD-10 compliant. As part of a continuous quality improvement program, our Coding audit compliance service enables you to make changes before your coding is challenged by the payers. 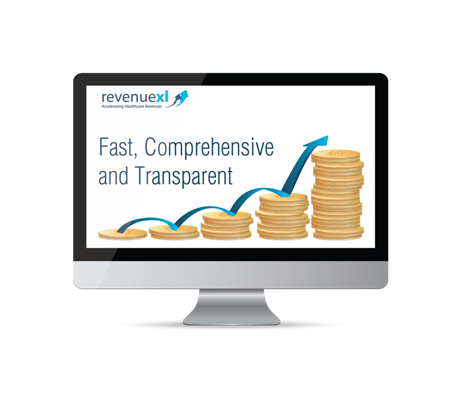 Daily claim submission, payment posting and follow-up accelerates your revenue cycle. Reduces your costs by as much as 30%. 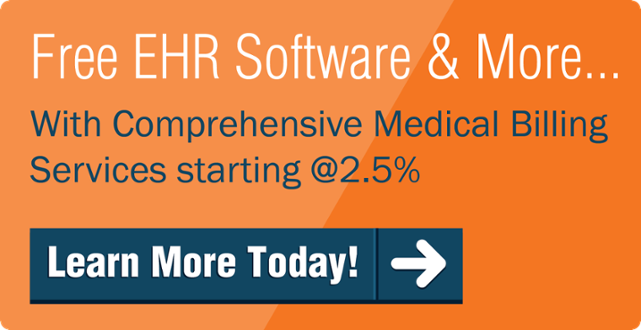 You can get 'free' EHR with 2.5% medical billing. Scanning, data capture and document indexing service or attaching service digitizes your existing paper records, is cost-effective and saves valuable time.